• Perform a background check on all of your employees before you make the final hiring decision. Even though a background check may not tell you everything about the individual, it will definitely help to provide you with ample information about whether the individual is the best one for your business or not. You will be able to make an informed decision on whether their criminal past is worth taking the risk on or not. • Ensure all of your outgoing funds and incoming funds are handled separately. You will also want two different people handling each component of your business finances. The one who handles all of your invoicing should not be the one who handles any purchase orders. Preparation and authorization of these purchase orders should be performed from two different people as well. You want to ensure everything is handled independently, so that way you will always know where to trace the problem. When everything is handled on its own, the process of identifying any issues becomes a lot simpler than if you only had one person handling everything for you. The last thing you want to do is leave temptation in the hands of an employee. Even though they might start as an amazing worker, that doesn’t means something can’t change later on down the line. 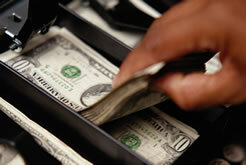 • Make sure you have a paper trail of cash receipts, purchase orders and sales slips that are numbered sequentially. You will want the accounting clerk to handle balancing your register receipts and sales slips and not that of the sales clerk. It can be easy enough to slip a missed sale through and have the money disappear when the same person is handling the sales and balancing the book. Eliminate as much temptation as possible by having two distinct individuals handle everything for you. • Ensure your computer system is secure and access is limited. You will want to be able to check on things for your business periodically. It is also a good idea to have your computer records audited on a consistent basis. This will help determine if something is out of sorts before it gets too far out of control. Many employers often overlook the importance of auditing their records. In the end, they have thousands of dollars stolen from them before they even realize what happened. Staying on top of your records is crucial to maintaining the bottom line in your establishment. • Never leave a blank check sitting around unsecured. If you leave a check out in the open, an employee could make it out to himself or herself and you could lose a significant amount of money in the process. Not only could you lose from that one check, but also the employee could make copies of that check and continually rob you blind. The less information you leave sitting out in the open, the better it is going to be for your business. • Conduct an inventory on an annual basis. You will want someone to complete the inventory that is not responsible for the daily management of your merchandise. Avoid having someone who handles the records for your business perform this inventory as well. The best thing you can do is employ the use of an outside agency to come in and handle everything for you. Not only will you be sure to get accurate information, but you will not have to worry about someone being biased or trying to cover something up for the sake of keeping their job. 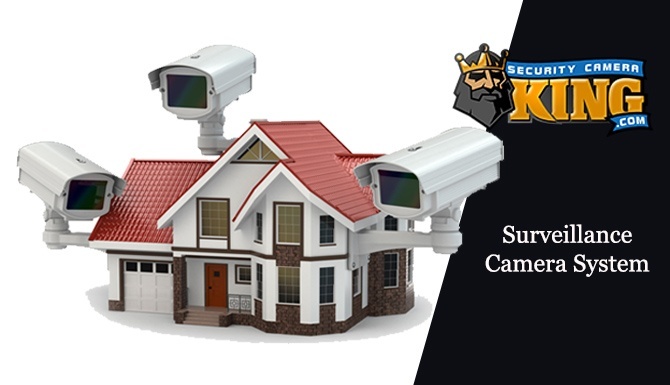 • Install surveillance systems around your business in areas where people don’t tend to visit as often. Closets and other sensitive areas are great locations for security cameras. 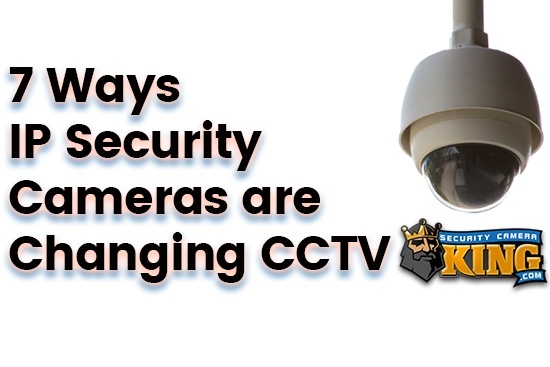 When you have an adequate amount of security cameras installed around the property, it will not be as easy for someone to take something from the business without being detected. This will help you to have records on any thefts that occur, so you will always be on top of everything that transpires in your establishment. The sad reality behind it all is that deception is easy to hide in the workplace. You cannot always garner an instinct on whether an employee is going to be dishonest in an interview. It is important to run a complete background check, credit check and employment verification check on any potential employees. The more information you can have on an individual, the better it is going to be for your business. Even though individuals tend to exaggerate a little bit on their applications, someone who lies on their resume is considered dishonest right from the start. You don’t want someone working for you who is dishonest from the very first minute you speak with him or her. It is always best to hire someone who is honest on all aspects of their resume and job application. One of the most overlooked promoters of dishonesty is an environment that is confusing for the workers. When you have a work environment that is disorganized, employees tend to be unsure about their role in the organization. This causes an increase in dishonesty with a number of individuals. It can be quite easy to be dishonest when you have a work environment that is confusing to all of the employees. Actions that are unethical are easy to hide when there is nothing written down on the books. If the job duties of employees are more of a he said/she said type of environment, everyone ends up throwing the blame on someone else. In the end, you will have a number of people who are not doing their job properly and blaming everything that goes wrong on someone else. It is imperative that you have procedures that are clearly defined. Policies that are established and employment practices that are fair will help to reduce the likelihood of theft in the workplace. Encourage employees to take security matters seriously. An industrial surveillance system can only do so much. The best environment for employees is that where they are rewarded for being honest. If the employee has a proven record of honesty and good job performance, they should be held as an example to all of the other employees. Rewarding that employee is a great motivator to get others to do the same thing. It is all a matter of encouraging your employees to live up to the standards set forth in your organization. In the end, you will protect your bottom line and have employees that want to work hard for you. The best thing you can do as a business owner is to highlight the importance of honesty. Don’t treat all of your employees like that of chattel. If you run your business with clear and distinct rules and you are honest about the way you deal with others, your employees are going to become loyal to your organization and prevent any potential dishonesty from happening. You also want to ensure you are recognizing and rewarding those who have exceptional job performance. In the end, you will save yourself a lot of time and money by creating a workplace environment where employees are compelled to report each other when something goes awry. Many Americans are fulfilling their drams of owning their own business. If you own your own business, you may not have an understanding of how much money you are losing from employee theft and shoplifters. Almost half of all losses in retail establishments today are from that of employee theft. Customers take another 30 percent of losses for business owners. When you combine the two together, you are losing around 70 percent of your profits every year. Can you imagine what you might be able to do with that much money added to your pocket? When you have more money in your bottom line, you are able to provide customers with lower pricing. Lower prices means you are going to be a competitor in the market and garner your share of the profits from consumers. The biggest question many business owners have is how to get there in the first place. Depending upon the size of your business, a security camera that will work for your needs exists for you. At times, all it takes is one camera placed in the right position to prevent employees and shoplifters from trying to steal from your business. 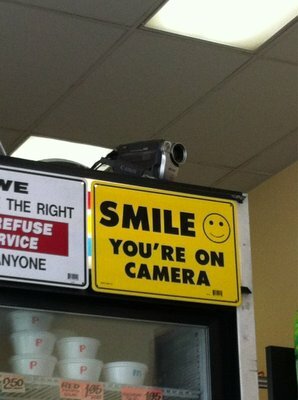 Other times, you may need more cameras to get the job done right. As the owner of a business, you probably already know there are obstacles along the way to ensuring the bottom line in your business. Customers and employees try to steal things from retail establishments all the time, but you have the power to change all of that today. Even someone who is completely honest can end up stealing from your business if he or she is presented with the right opportunity. The best thing you can do is to install a security camera in your business to prevent any potential loss. An IP camera uses the Internet to send the images directly onto your computer. You can purchase this type of camera in outdoor, indoor and even night vision. The software found in this camera can support up to 16 total cameras for a large unit of space to be monitored. One of the best things about these cameras is that you don’t have to be at your business to know exactly what it is that transpires around the facility. As long as you have Internet access, you can log on and see what is happening at your establishment. If you notice anything suspicious, you will be able to take the appropriate actions to put an end to it right away. There is no need to prolong the theft when you have the power to eliminate it quickly and easily. 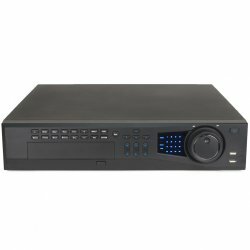 Another option is that of the USB DVR system. The four-channel system allows you to connect four cameras through the hardware. You have the option of connecting the cameras wirelessly or hard-wired into the system. Make sure the DVR is connected to your computer for viewing purposes. All of the software on this system allows you to incorporate motion detection features on your system. This will allow the camera to record whenever movement is detected, so you are not going to fill your system with an abundance of blank footage. Both of the different choices have the capability of viewing the footage through the Internet. When you are able to monitor everything that transpires at your business, you will be doing everything in your power to help protect your investment. The more you are able to prevent and deter shoplifting from employees and customers, the more your bottom line is going to increase as a result. The last thing you want is to lose money because of someone being dishonest. Even though you may not be able to prevent everyone from stealing from your business, you can do your part to help minimize the likelihood of it occurring. Take your time and choose the surveillance system that is going to meet all of your business needs. Securing your investment for years to come is simple enough when you take the time to invest in a security system for your business. Promote honesty, integrity and loyalty by letting your employees know that you are watching everything it is that they do and rewarding those who do the right thing. You will be amazed at how much of a difference it can make in your business. Contact us today to learn more about preventing employee theft.